If Your Roof is Ill, Call Bill at (207) 831-8740. 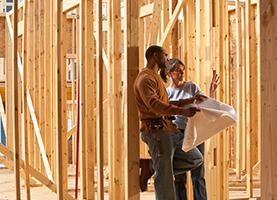 You need experts to help you when it comes to home construction; there’s just no way around it. At Bill’s Roofing and Remodeling in Gray, ME, that’s exactly what we can offer. We know how much you care for your home and how stressful it can be to have something go wrong on your property. Whether it is a simple repair or something as complicated as a damaged roof, it can be tough to find the right home construction experts to help you. At Bill’s Roofing and Remodeling in Gray, ME, we want to make this kind of situation as easy for you as possible. 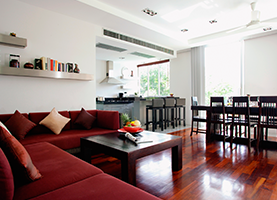 We are experts in home construction and home repair business so you can expect the very best from our work. 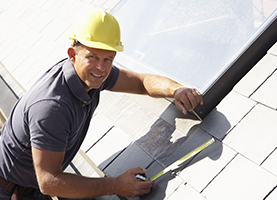 Bill’s Roofing and Remodeling is known for its excellent roofing repairs. Having a damaged roof can cause lots of issues on your property if left without being fixed for too long, so we are here to help. Each member of our team is experienced in all manner of home repairs, so that you never have to worry about your property being further damaged. By hiring Bill’s Roofing and Remodeling in Gray, ME, you can rest assured that we will take care of everything you need at the most reasonable prices you can imagine. We aim to please all of our clients, so why not turn to us right now? Give us a call and ask for a free quote!